Give your eyes that ultimate definition, stop the show & have all eyes on you with the Showstopping Eyeliner. For ultimate accuracy and chic statement style. 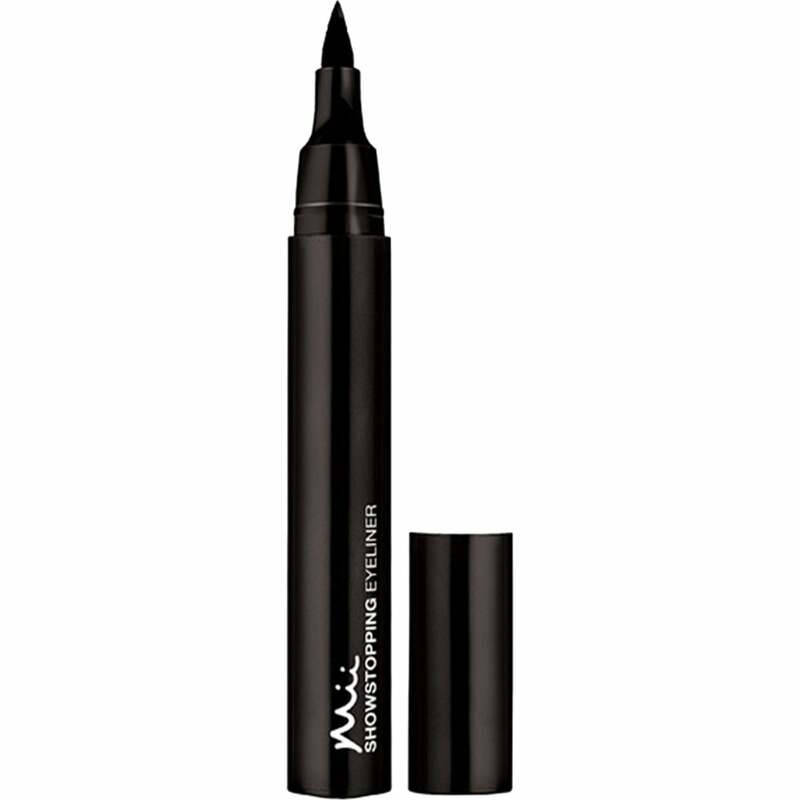 Our jumbo black liner adds instant intensity to every expression. The supersize pen gives complete control delivering long lasting. Fast drying pigment for the sharpest winged tip or a gorgeously graphic design.